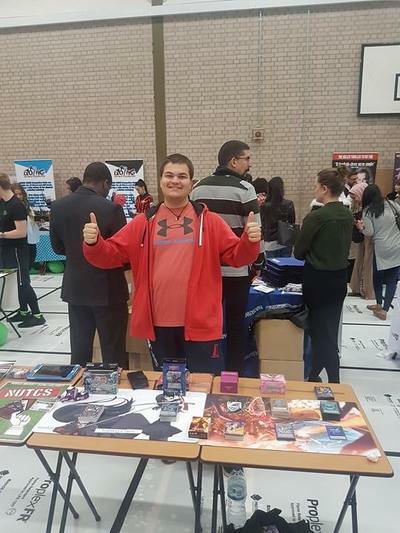 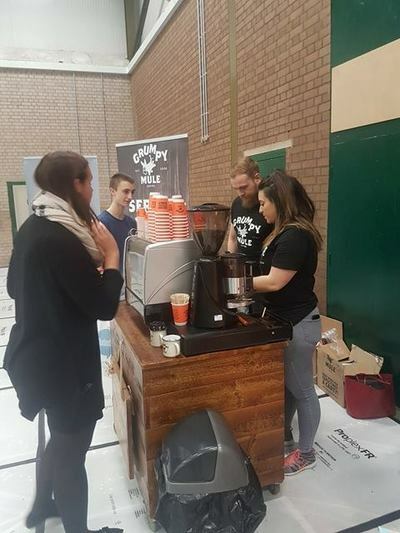 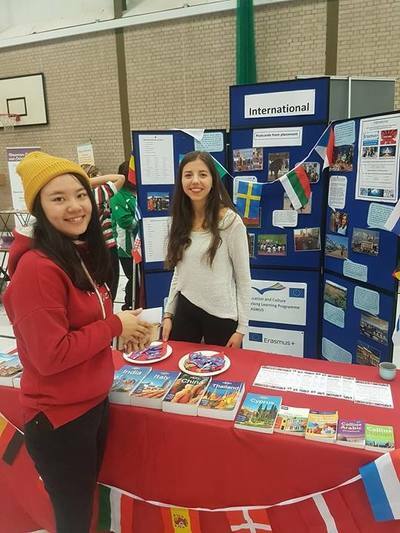 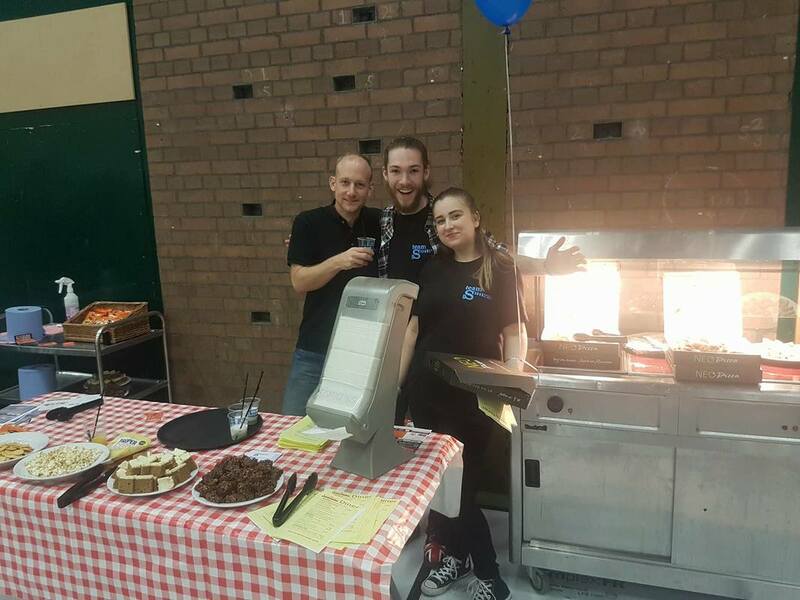 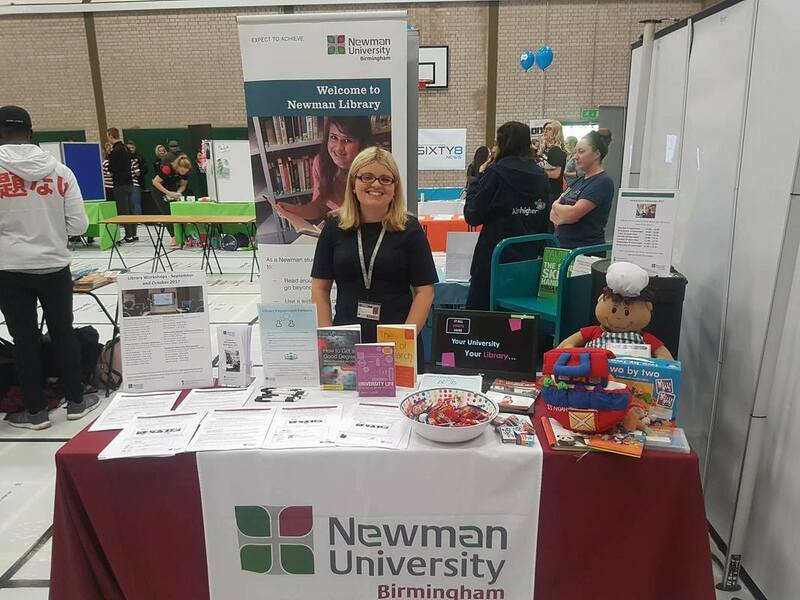 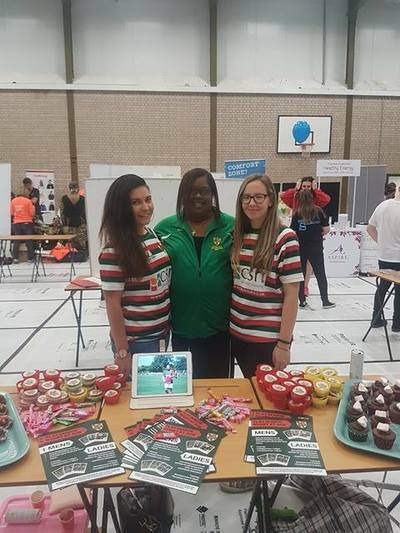 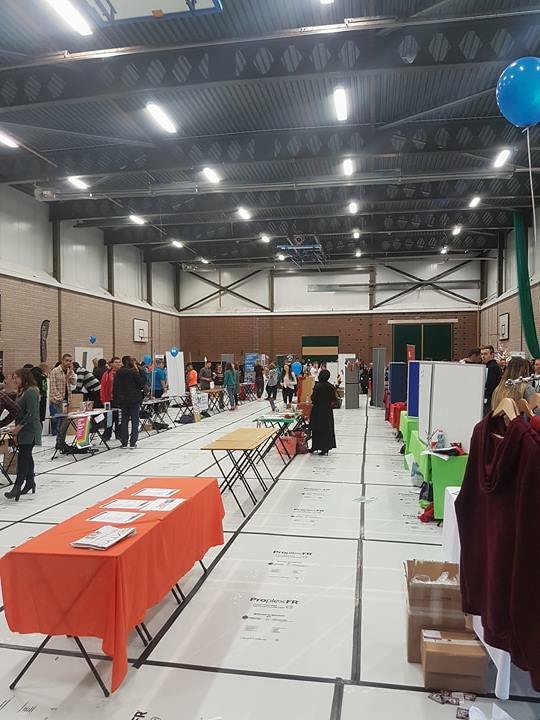 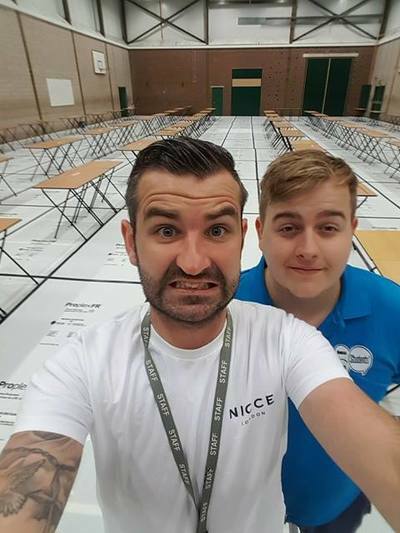 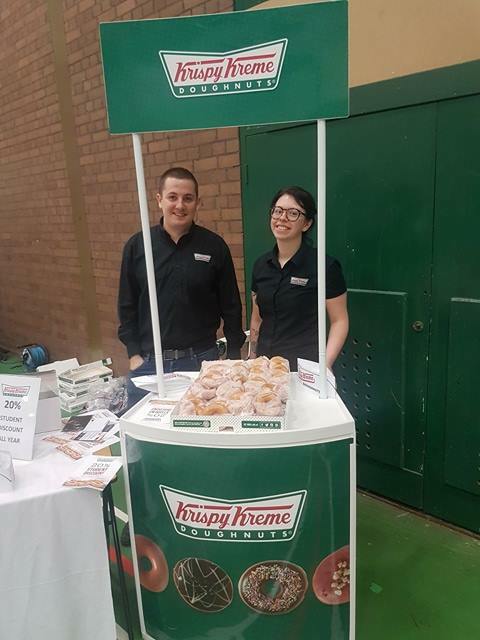 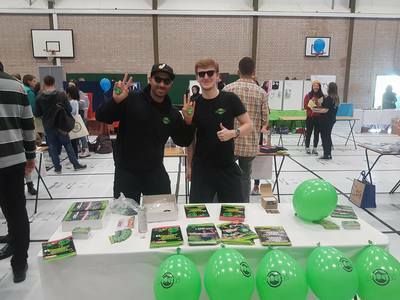 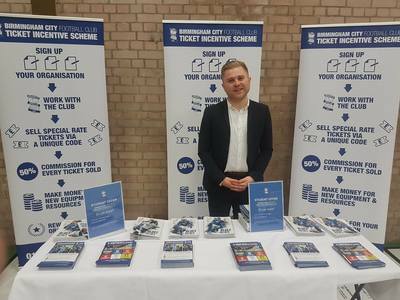 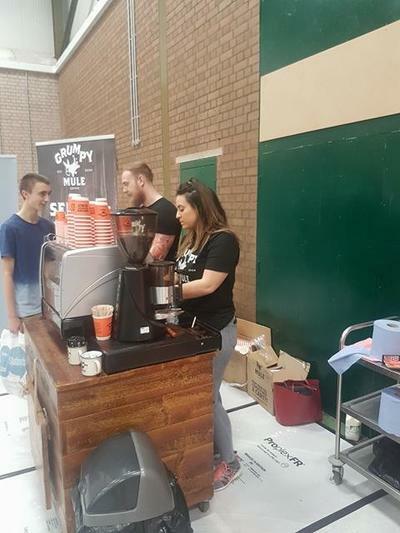 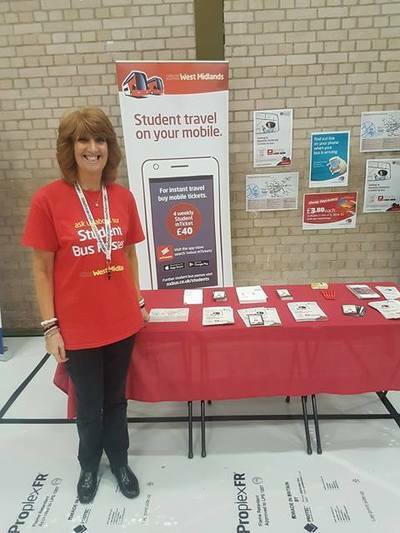 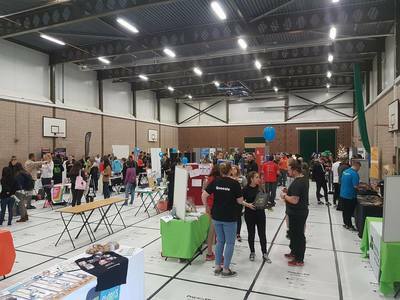 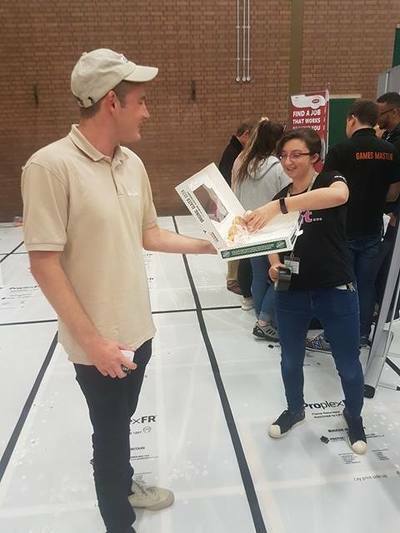 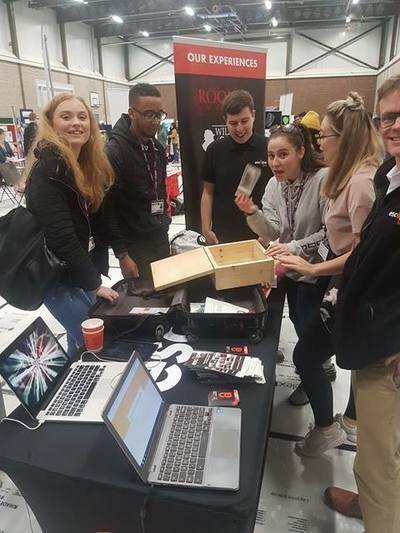 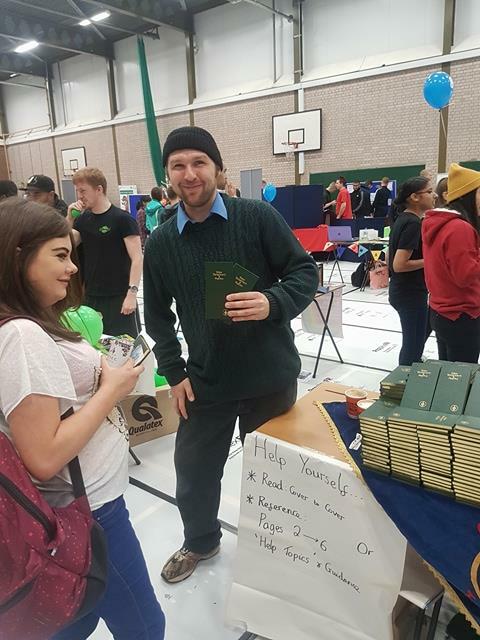 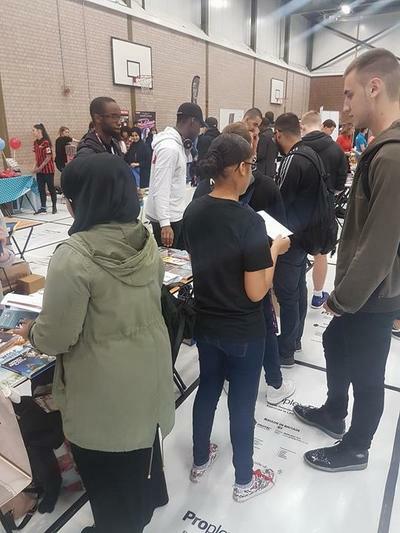 Newman Students' Union is home to nearly 3000 students, nearly 1000 of which are first years who are welcomed to Birmingham at Freshers' Fair in September each year. This year, freshers' Fair will be held on WEDNESDAY 20TH SEPTEMBER 2017. * Competitors are based on number of students within the institution and not the larger Birmingham ones. 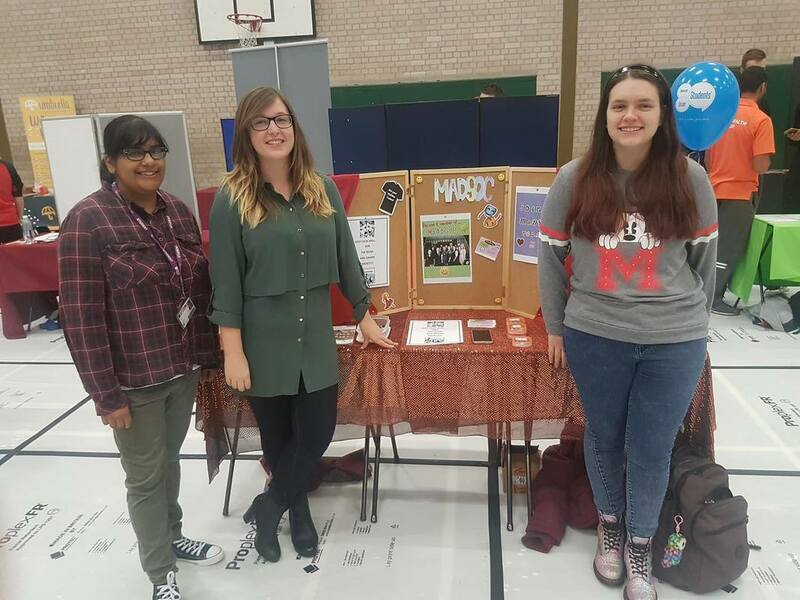 Want To Attend Our Freshers' Fair? 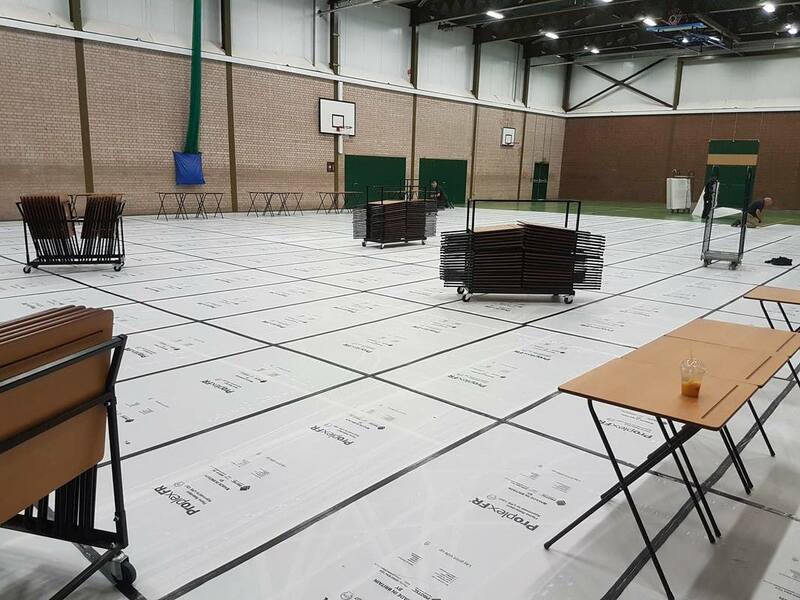 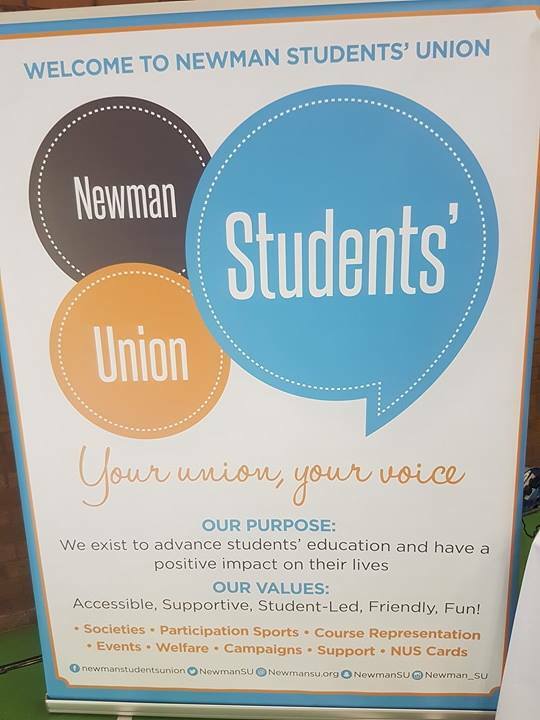 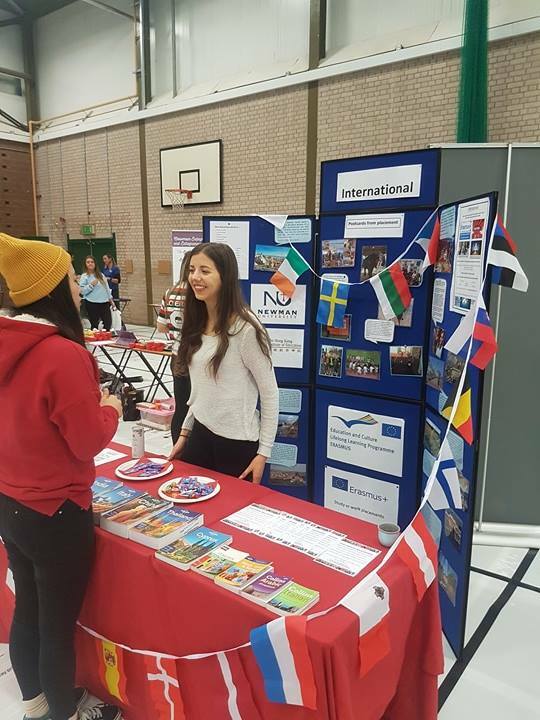 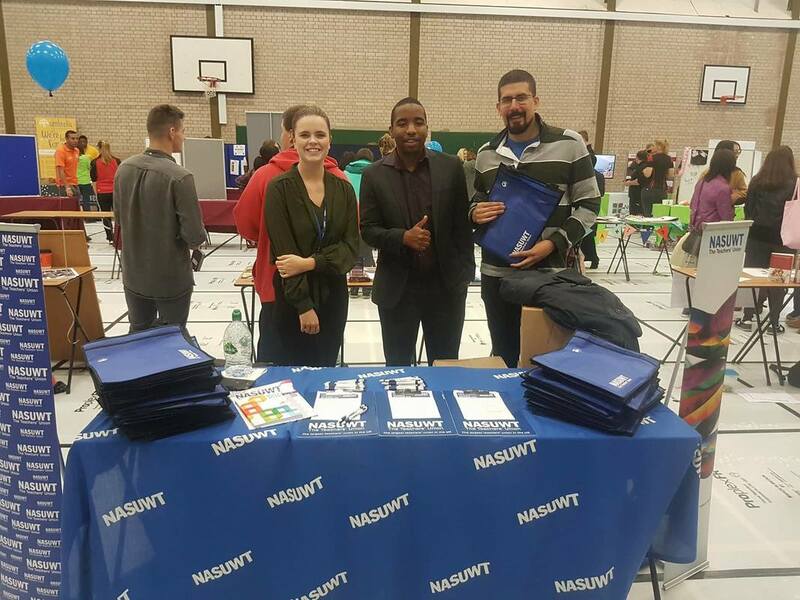 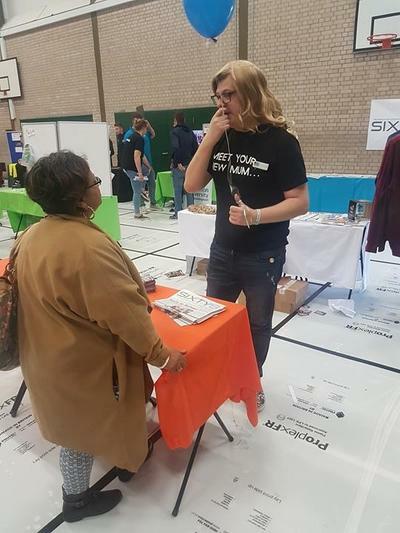 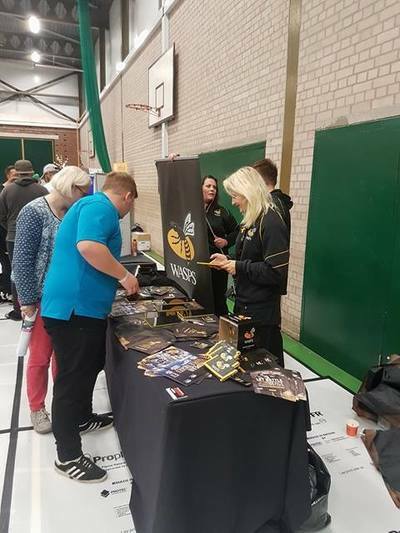 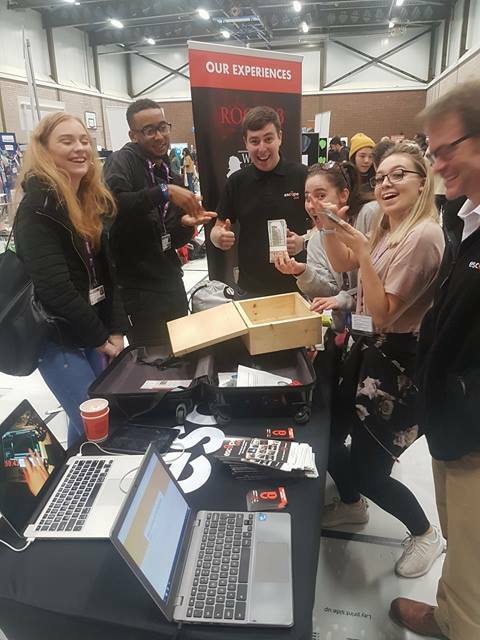 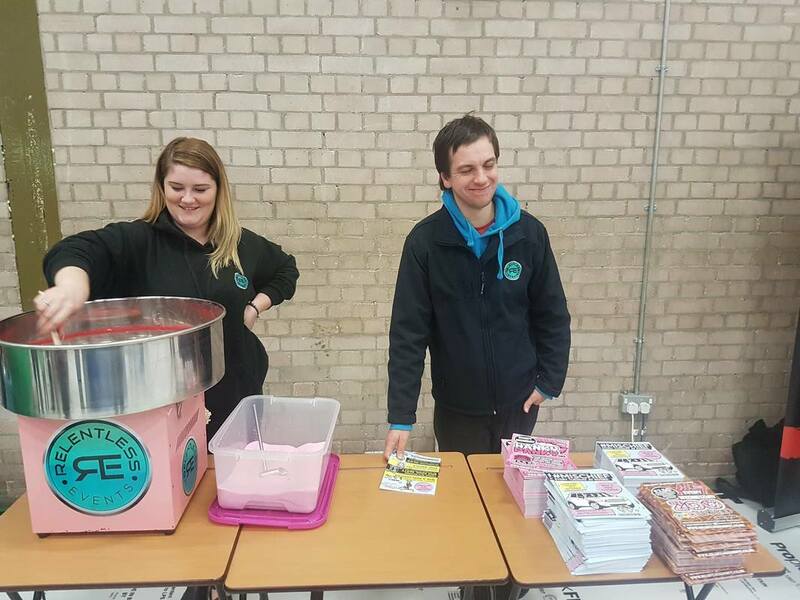 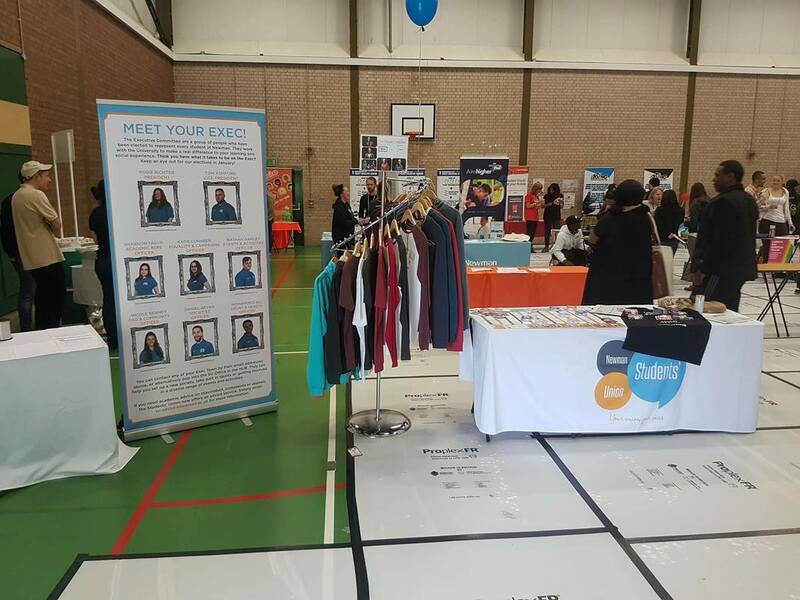 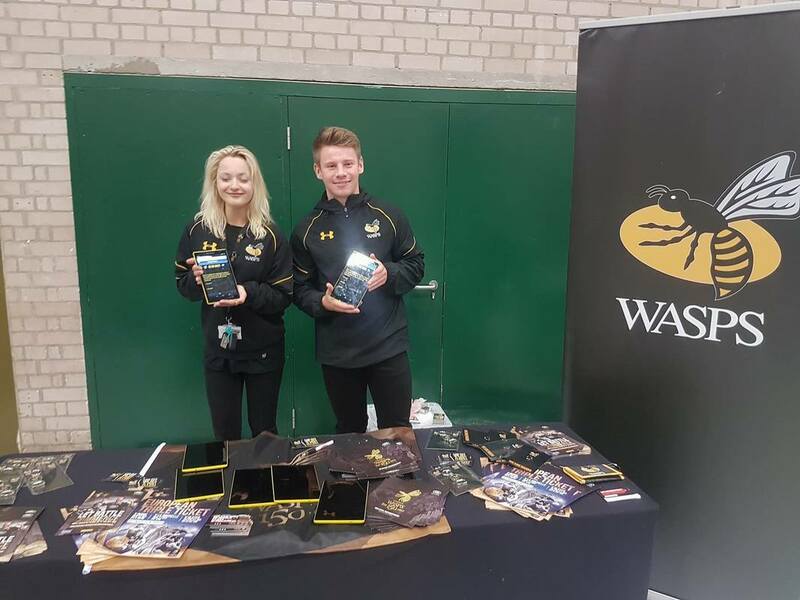 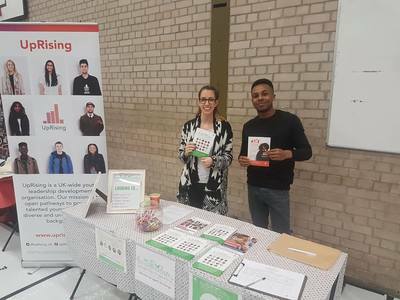 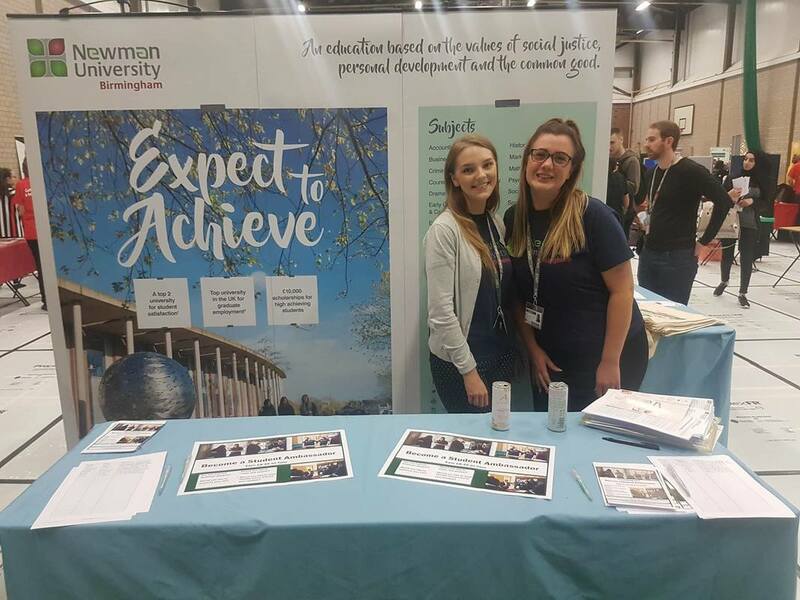 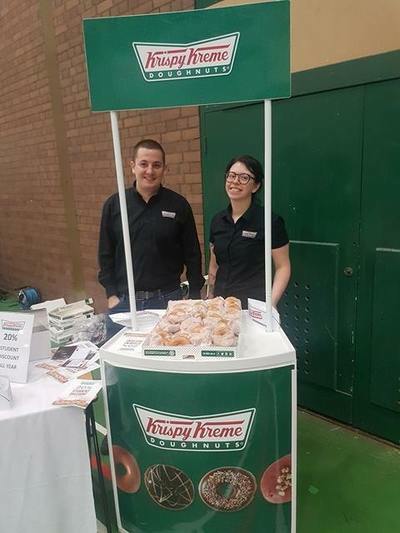 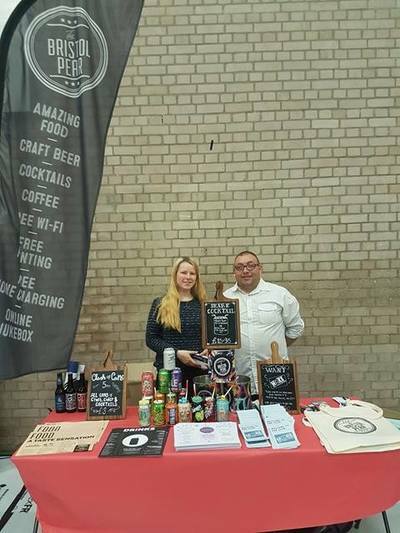 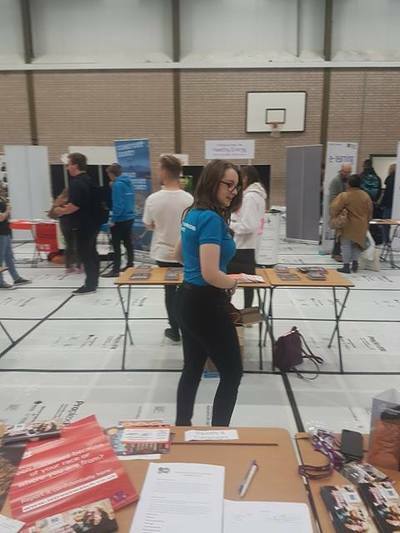 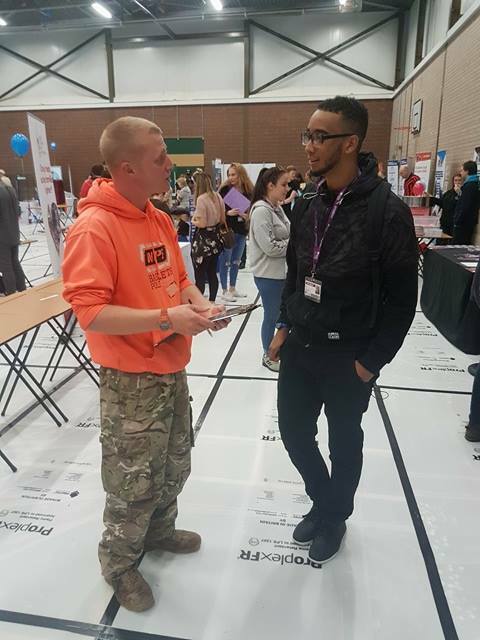 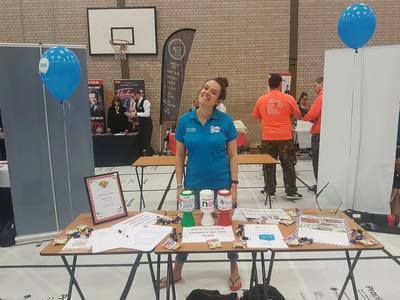 If you are an external company who would like to attend our Freshers' Fair stall, please contact Newman Students' Union Manager r.beasley@newman.ac.uk who will send you over a marketing opportunities pack. These need to be returned by FRIDAY 4th AUGUST 2017 to be guaranteed a place. 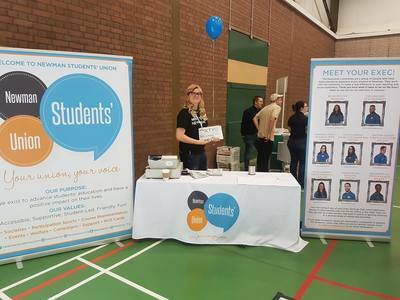 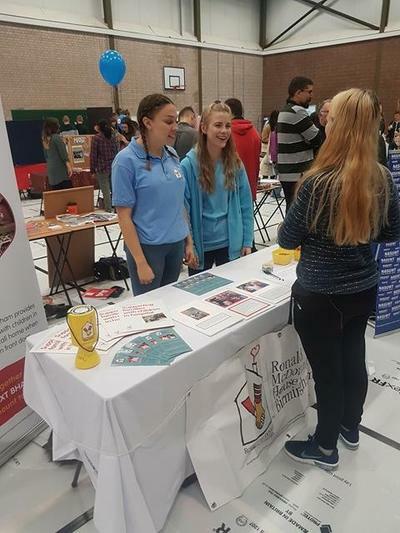 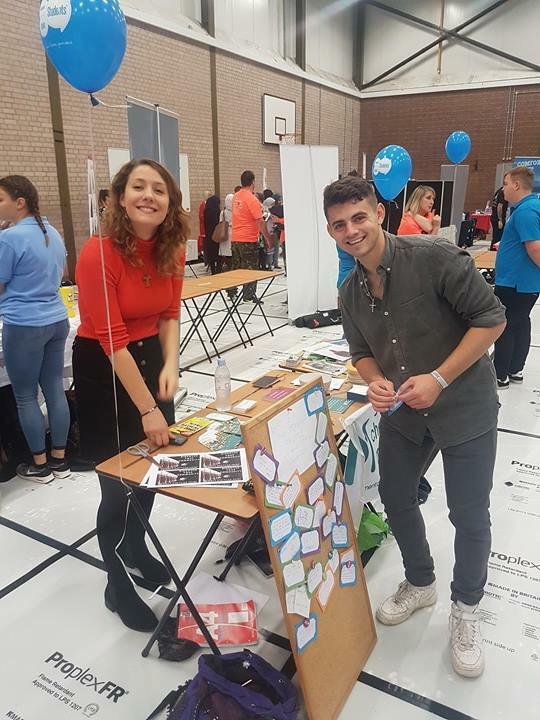 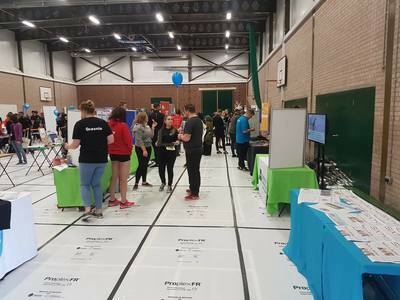 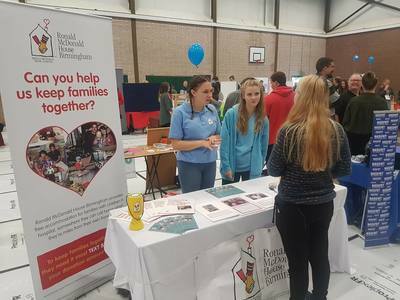 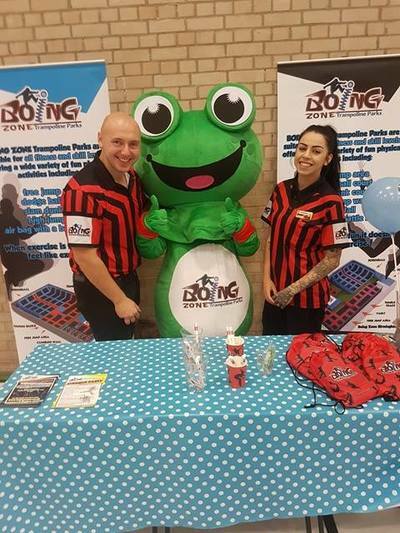 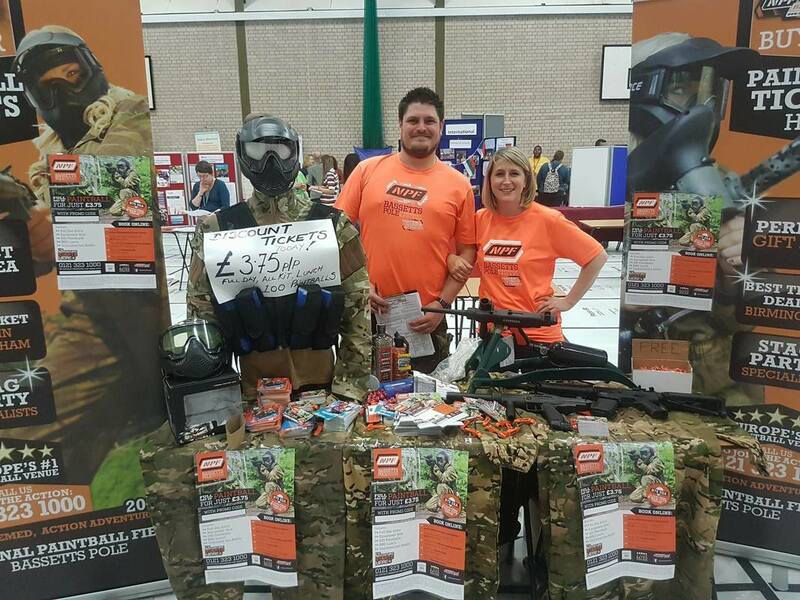 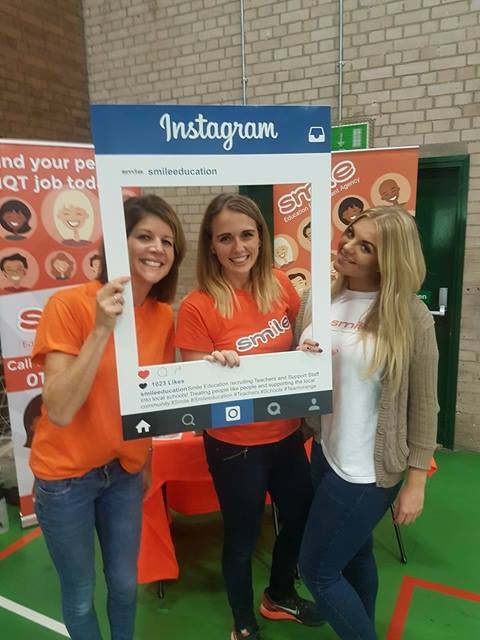 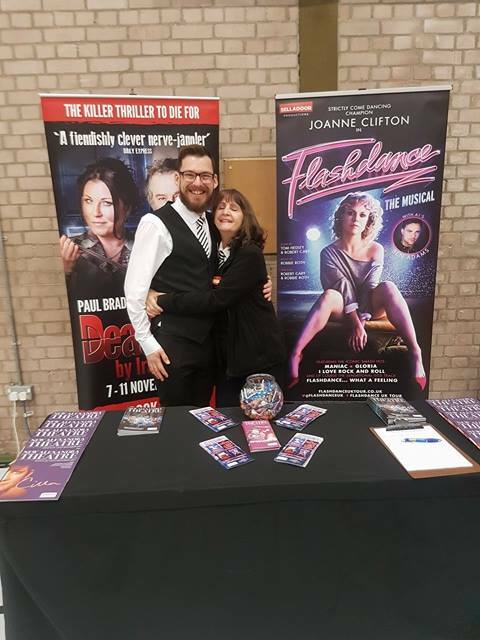 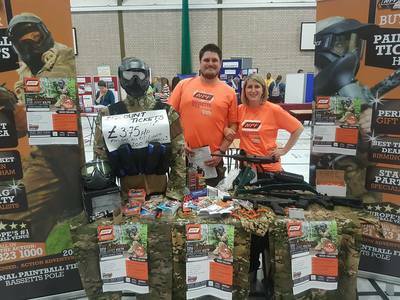 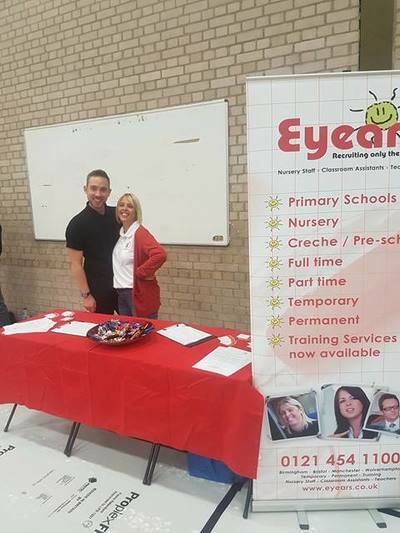 If you are a member of staff within the University, and would like a stall at Freshers' Fair, please click on the link below to download a form. Please complete this in full, reading all of the information and return to Ryan Beasley. 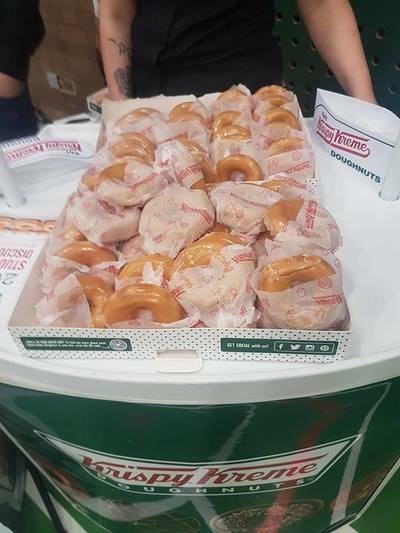 As always, these are FOC to our University Departments.